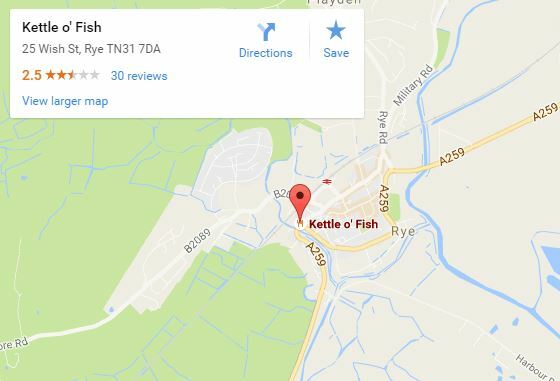 Not your stereotypical biker cafe, Kettle O’ Fish is Rye’s most famous fish and chip shop which has become extremely popular with local motorcyclists. The restaurant allows for large group sittings with an impeccable menu to choose from, serving food to locals, tourists and groups alike. The award winning tradition fish and chips are freshly cooked to order with their very own secret recipe. If you’re not a lover of fish, then there’s still a wide selection on the menu including pies, chicken, burgers and vegetarian options. 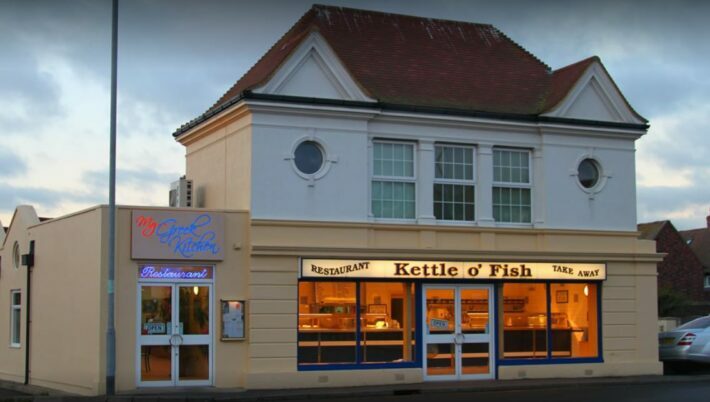 If you’re a lover of fish and chips then make sure you fly past Kettle O’ Fish on your next ride, you will not be disappointed.